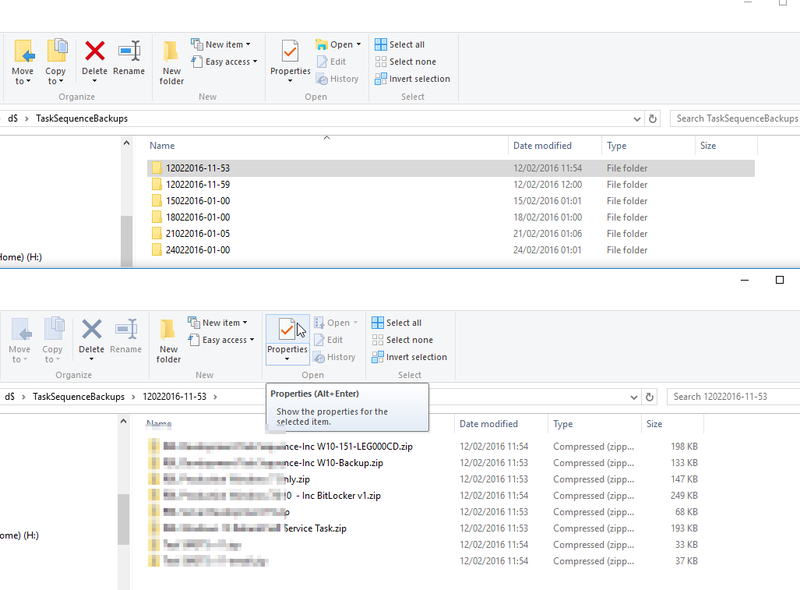 i needed a basic script to backup my task sequences on a schedule. 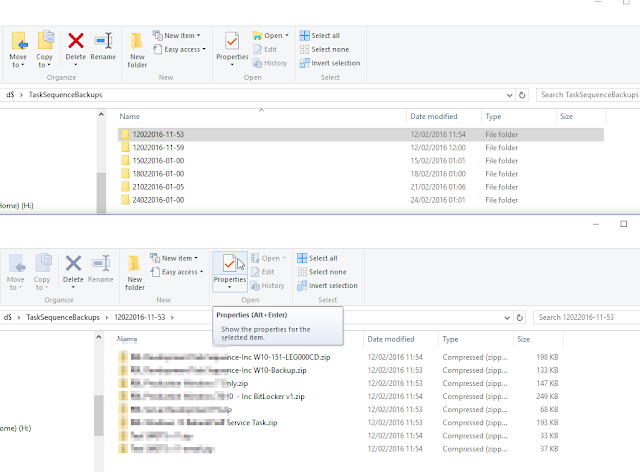 Using powershell to backup your Task Sequences is a much faster way than manually doing it trough the console. 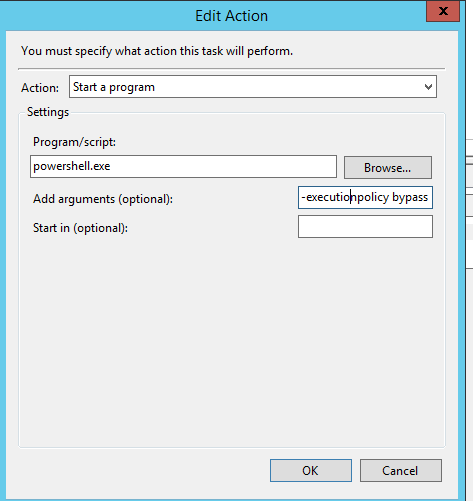 Save the code above to a ps1 file, put on your SCCM server and setup a scheduled task to run with the following command: powershell.exe -executionpolicy bypass -file "file.ps1"